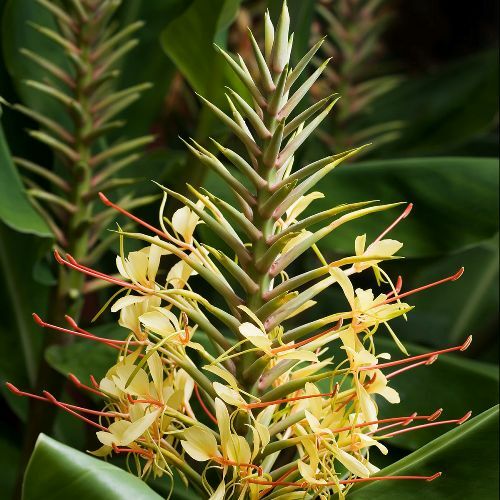 Aromatic Summary / Note / Strength of Aroma A middle note with a medium aroma, Hedychium Essential has warm woody notes with a hint of spice and a soft floral touch. 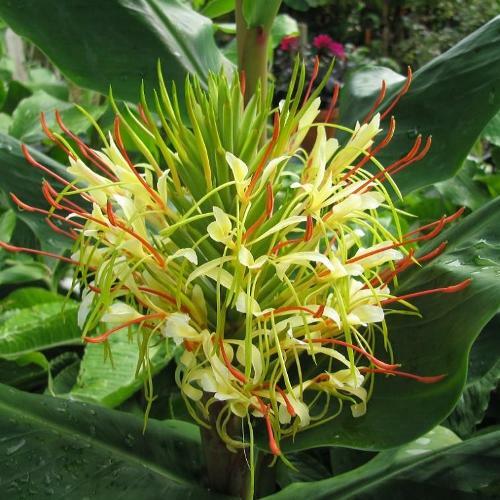 Hedychium, famous as kapoor kachri in India is well known due to its beautiful flowers that are used for decoration in various celebrations. This is grown as an ornamental plant in India. 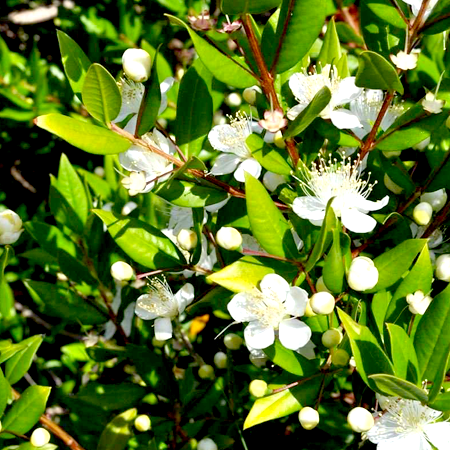 Moreover, the buds of the flower are used as edibles for flavoring the food. 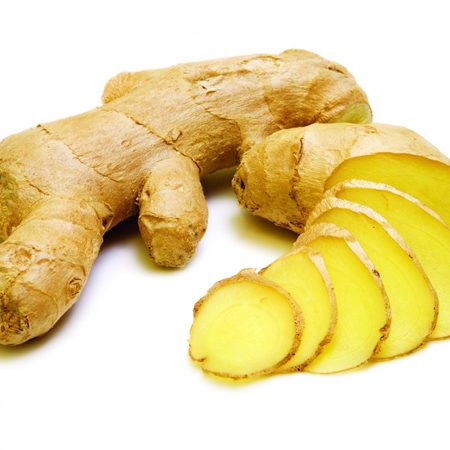 The flower has very good smell and most commonly used for making wreaths and bridal bouquets. 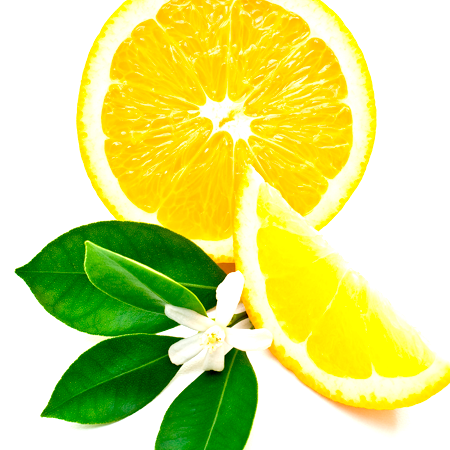 The oil has been used in both medicine and aromatherapy by ancaint Greeks. 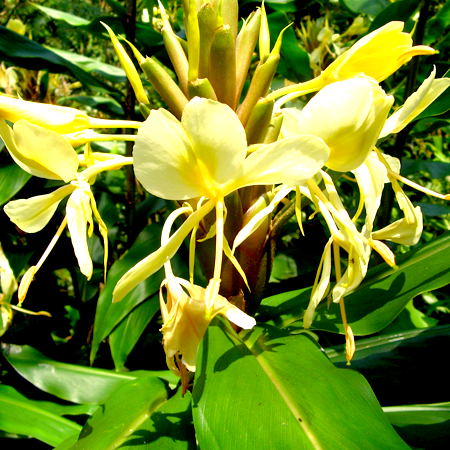 The term Hedychium is drived from two Greek terms "Hedy" and "Chois" maening flowring plant. Contraindications Do not apply to or near the face of infants or children. Our oral and dermal restrictions are based on 1.9% ascaridole content with limits of 0.05 mg/kg/day and 0.12%. Adverse skin reactions No information found. Acute toxicity No information found. Ascaridole is highly toxic. 1,8-Cineole has been reported to cause serious poisoning in young children when accidentally instilled into the nose. 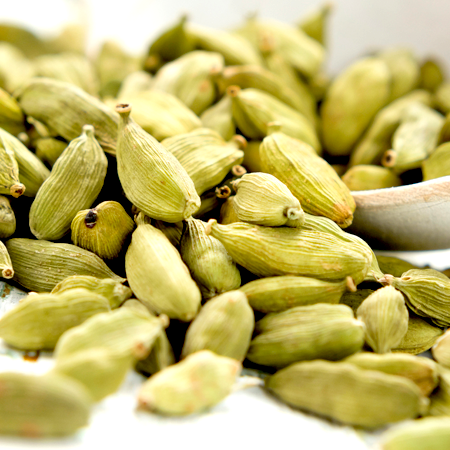 Carcinogenic/anticarcinogenic potential No information was found for sanna oil, but it contains no known carcinogens. Benzyl cinnamate 24.0%, benzyl acetate 16.5%, 1,8-cineole 13.0%, linalyl acetate 11.5%, and linalool 8.5% have been reported as constituents of this oil. Dutt identified ethyl p-methoxy cinnamate 67.8%, ethyl cinnamate 10.2% and 1,4-cineole 6.0% in sanna oil. These reports may reflect differences in varieties or chemotypes. 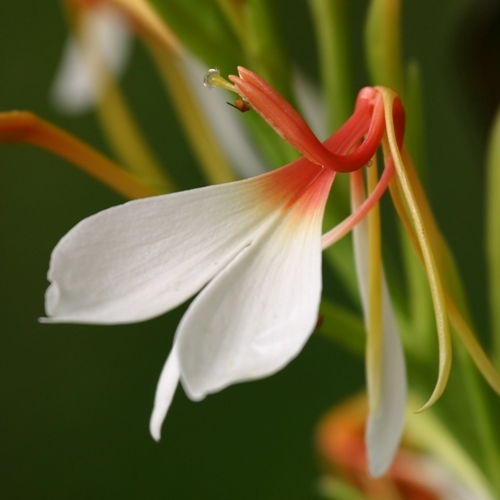 According to Sabulal et al, who analyzed Hedychium spicatum var. acuminatum, three other analyses of this same variety also identified 1,8-cineole as the major constituent. 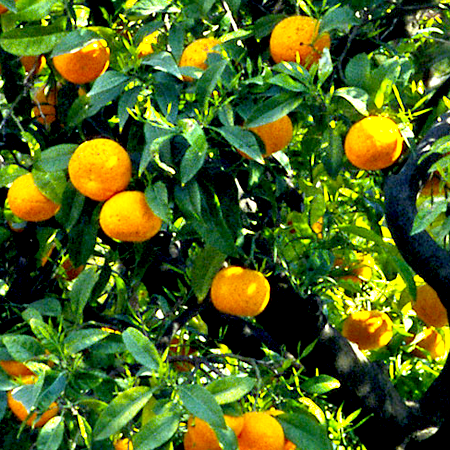 Limited availability; the plant is reputed to be over-exploited and vulnerable in parts of India.